Choosing Rodriguez Roofing and Home Improvement Services for your new construction project means local service you can count on! We know that with any construction project, time is money and when you choose us, you can be assured of our prompt material delivery and installation. If you have experienced storm damage to your property don't wait to call for an inspection, protect your largest investment. We're equipped to handle all of your storm-related repair needs. 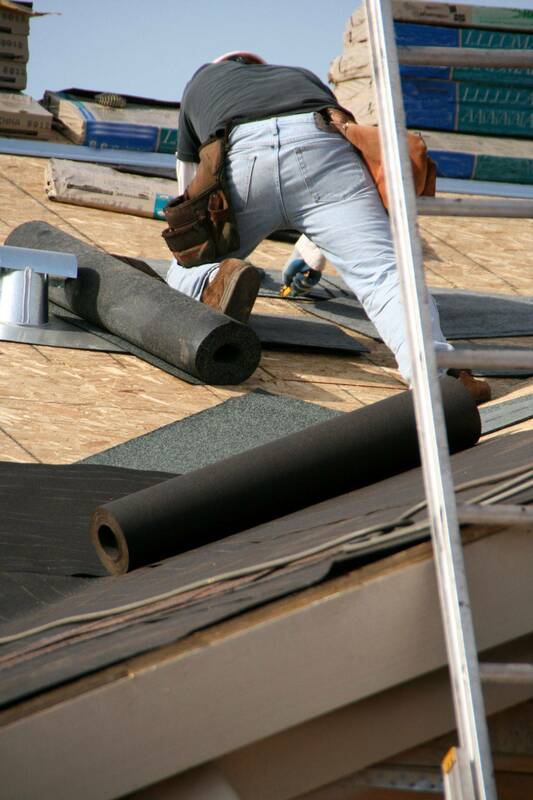 We are currently seeking roofers for tearing off and installing new roofs, leak repairs, and possibly managing your own crew based on experience. When you bring a team with you it will be reflected in your compensation. Your experience in construction and deck building is a plus but not a requirement. You also realize it takes more than a 40-hour week to get the job done sometimes so you’re not opposed to long hours. If interested please apply with your contact information and best times and methods to get in contact with you. For Everyone's Convenience We Now Accept Cash, Check, Money Order, and Credit/Debit Cards! Contact Us! We Are Available 24HRS a Day - 7Days a Week. Setup Your Appointment & Receive Your FREE Quote TODAY! !